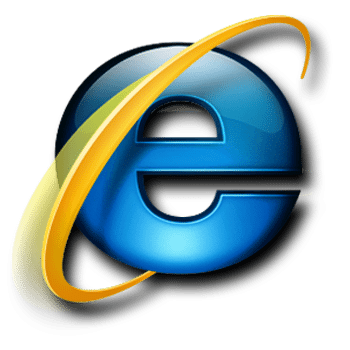 Please discontinue the use of Internet Explorer 8 – for the sake of Techs and Website Designers everywhere! Not even a month has gone by since Windows XP’s retirement and the exploits have already begun to surface. The latest attack on the Windows software doesn’t just affect XP, but ALL VERSIONS OF WINDOWS. Internet Explorer 8 is vulnerable to too many attacks. Google has extended support for Chrome Users on XP until April 2015! So all you XP users out there go to Google NOW and download Chrome TODAY…..Heck if you are reading this in Internet Explorer and on ANY WINDOWS VERSION…..STOP READING ALREADY!!! Co-Owner and founder of Credo Technology Group, LLC, Eric has been working with computers since the mid 80's and enjoys helping people become free of their technological stress.